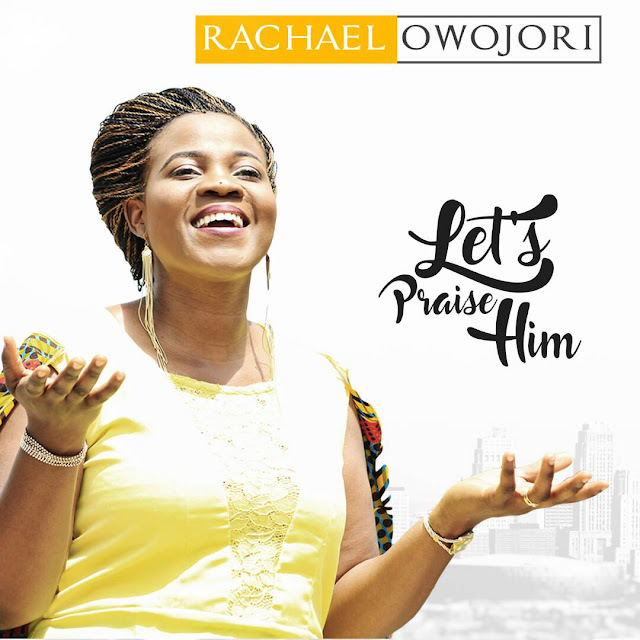 Anointed gospel minister Rachael Owojori drops the official video of her latest single titled Let's Praise Him. Let’s Praise Him as the title implies is song that employs us to show gratitude towards God for all his favour and mercy in our lives. With beautiful lyrics in African languages, Let’s Praise Him will surely be top on your video playlist. Let’s Praise Him was produced by Adewole Adesanya (Mr.Wols) & directed by award winningYinka David (iFocus).